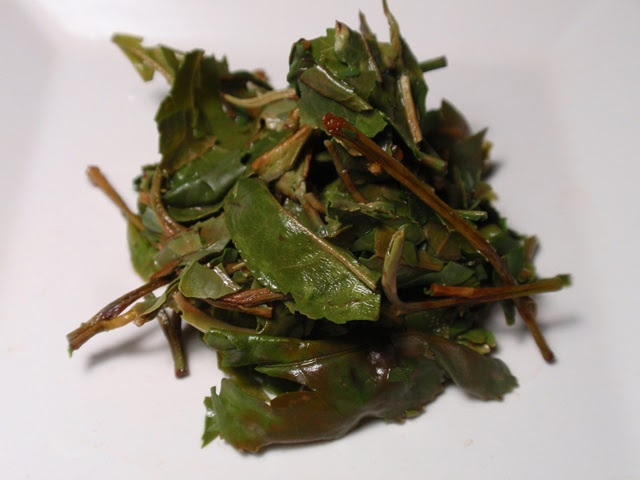 Product Description: This rare spring tea is made using the stretching bud and first two leaves of the tea plant. Harvested just as the plant awakes from winter dormancy, it is minimally processed in order to preserve its natural freshness. Low in caffeine and high in antioxidants, it has delicate aroma with a surprisingly thick body. As with all whites, it has a wonderful sweetness. 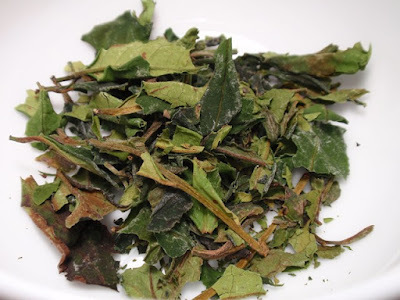 The unique twist of this tea is a green taste similar to honey melon, which can be attributed to the unique Kumaon soils. The dry leaves have an aroma of dandelions and spring greens. The infusion is peach pink and golden with a wildflower aroma. The taste is velvety and lightly astringent, with notes of spring greens and sesame and a long, green, wildflower, and sesame finish. Drinking this white tea is like drinking a spring salad with an impressively long finish. 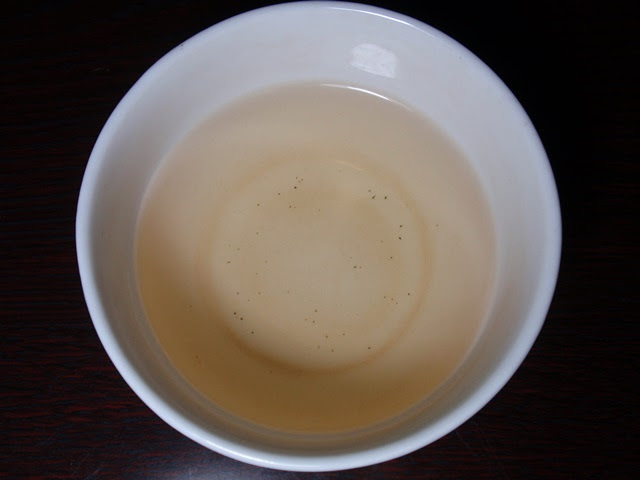 This tea was provided as a free sample without guarantee of a review.